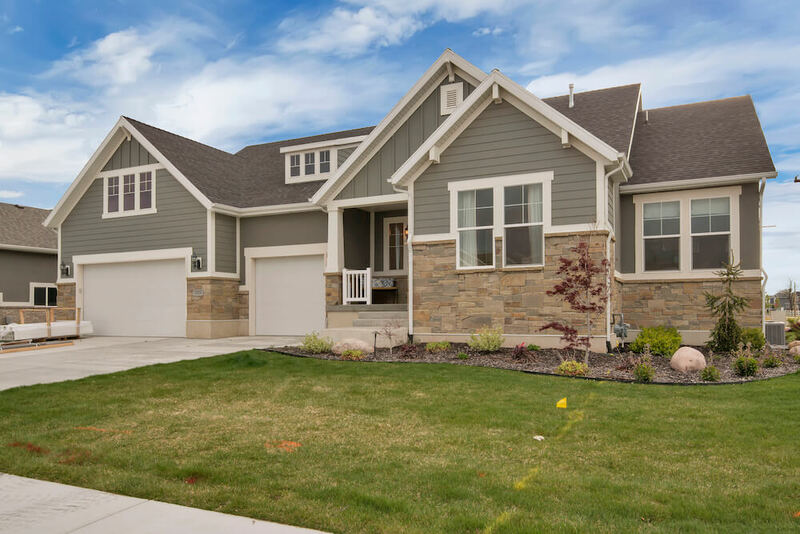 Here at UpDwell Homes, we care about more than simply giving our customers a quality Utah home. We give them a better quality of life. 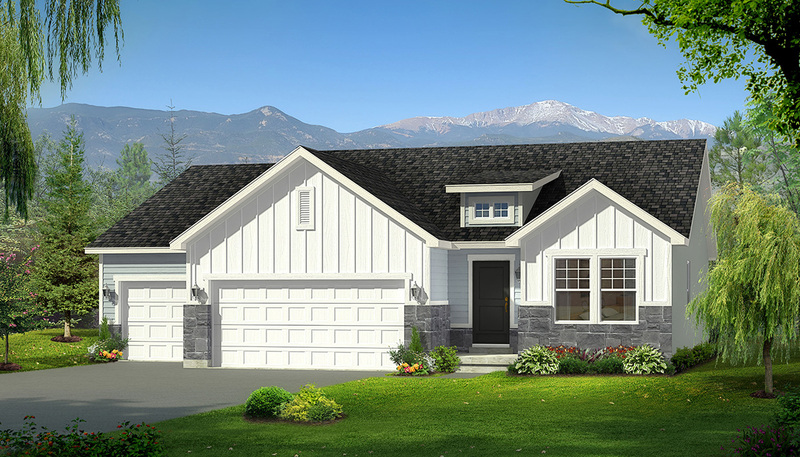 Our newest, largest community located in Grantsville, UT offers 100% financing, great views, and country living. 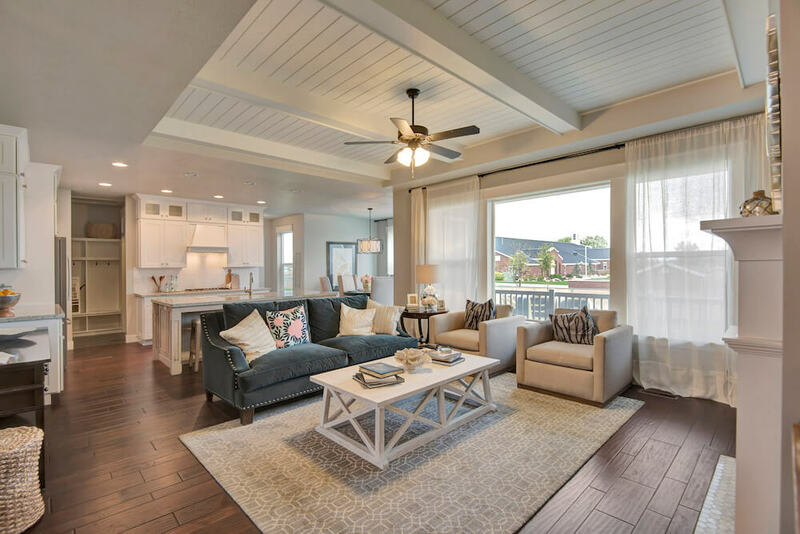 A master-planned community that will allow you to live the Southern Utah life of luxury to the fullest. See the rest of the communities developed by UpDwell Homes that currently have available homes and/or lots! 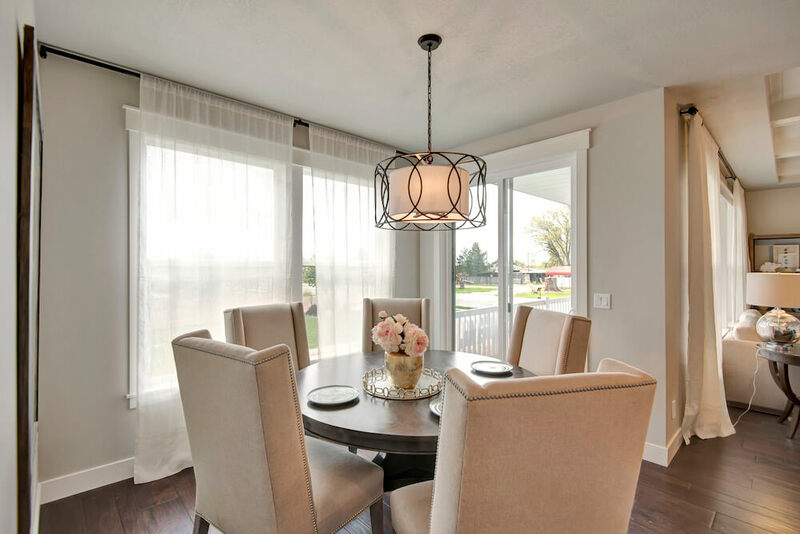 All UpDwell homes are backed with decades of homebuilding experience, attention to detail, and our owners’ involvement in every step of your project. We know you’ll appreciate our energy efficient design and thoughtful floor plans as you enjoy your new home for years to come. 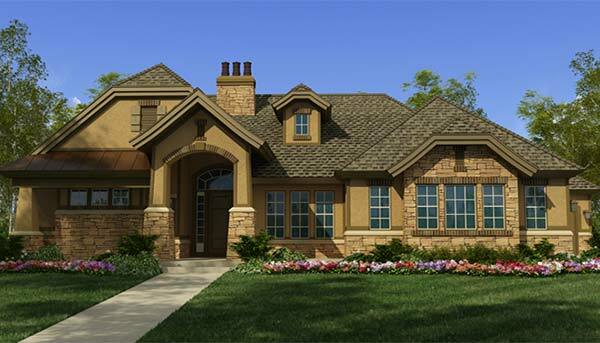 With more than 25 years’ experience building custom homes, we’ve learned to listen to what our customers want. We use professional architects, tradespeople and suppliers with access to today’s best finishes and materials. 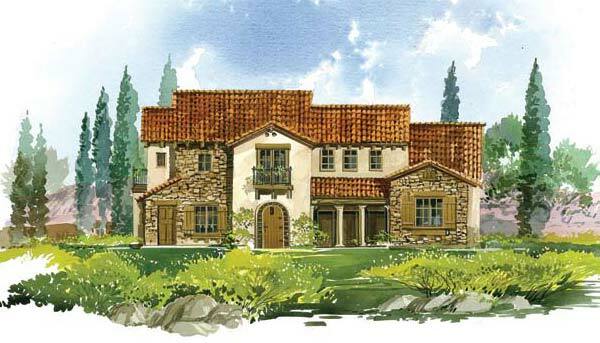 We’ll turn your concepts and ideas into concrete plans that will result in the home you’ve always dreamed of.